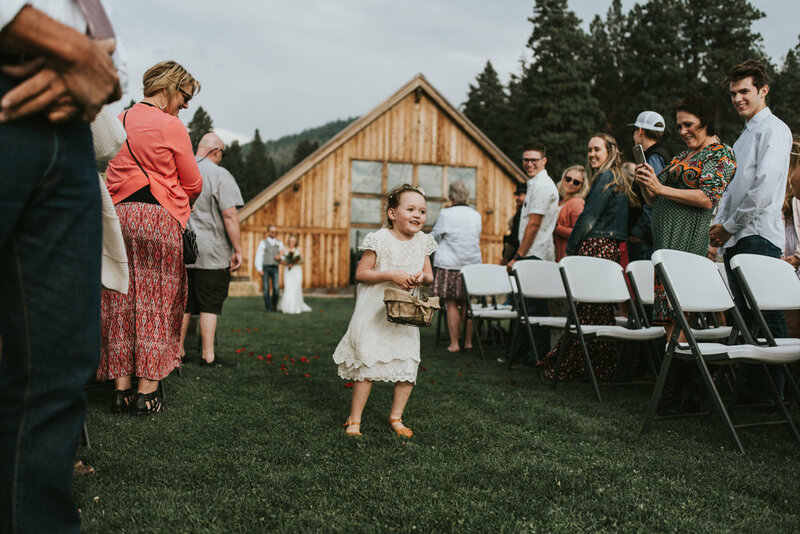 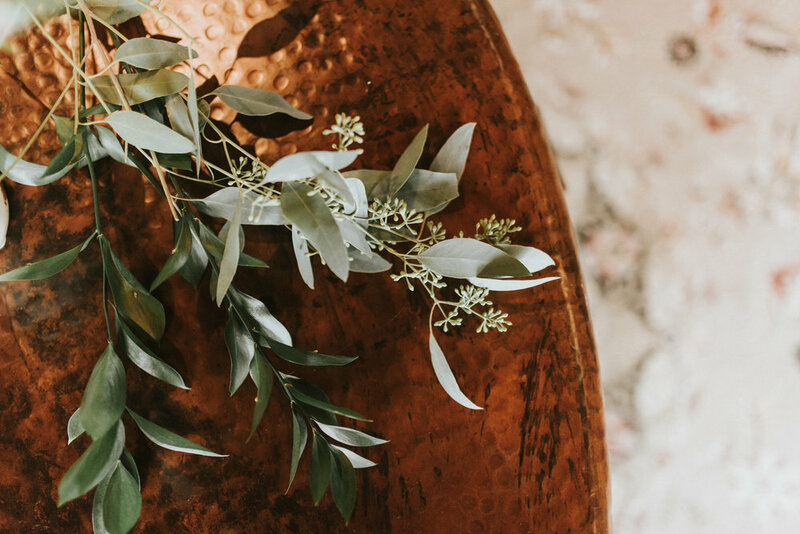 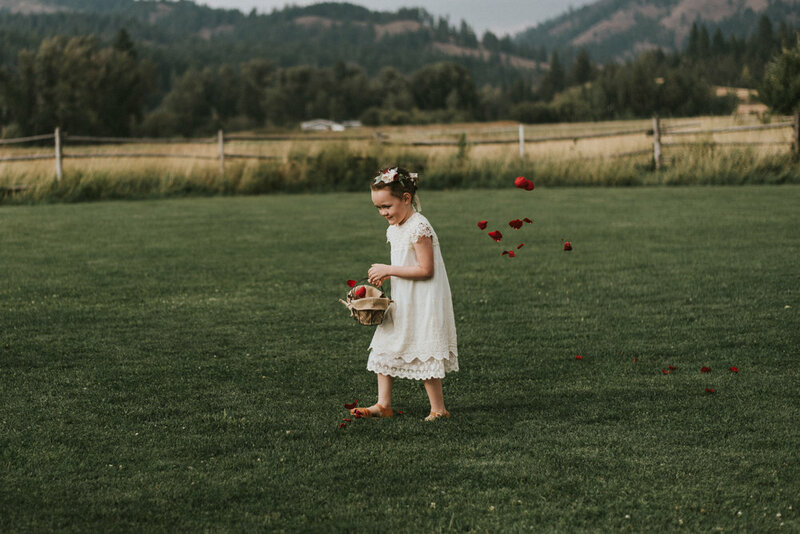 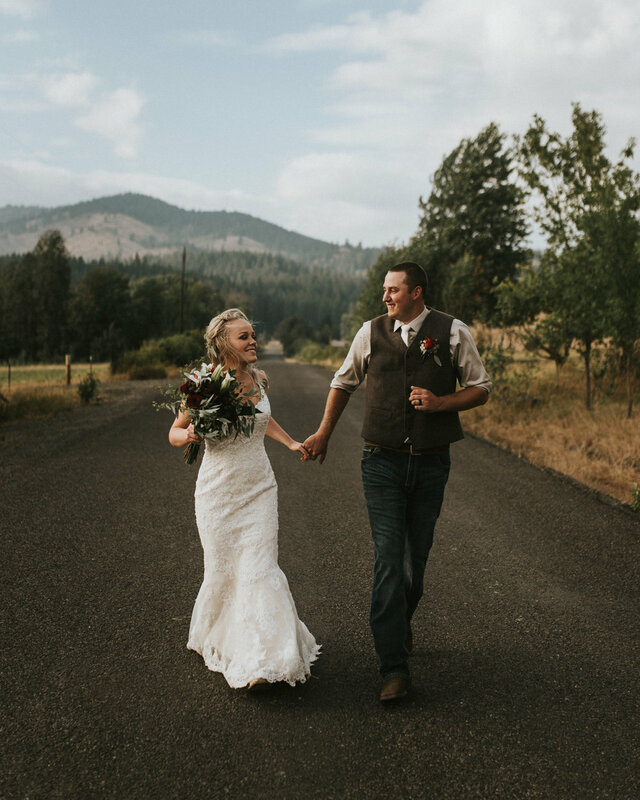 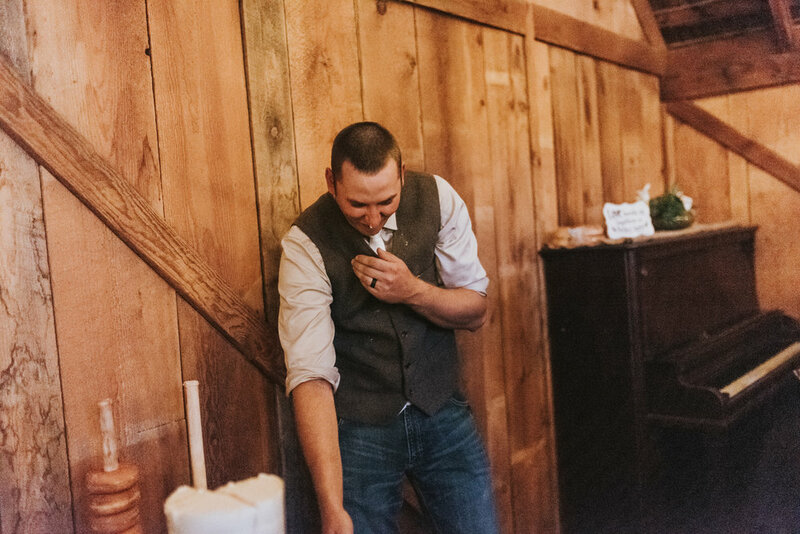 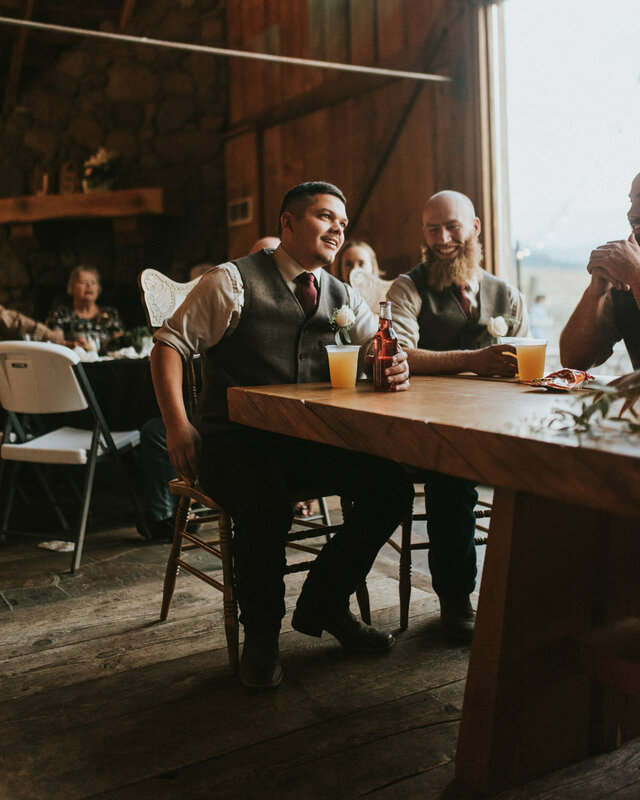 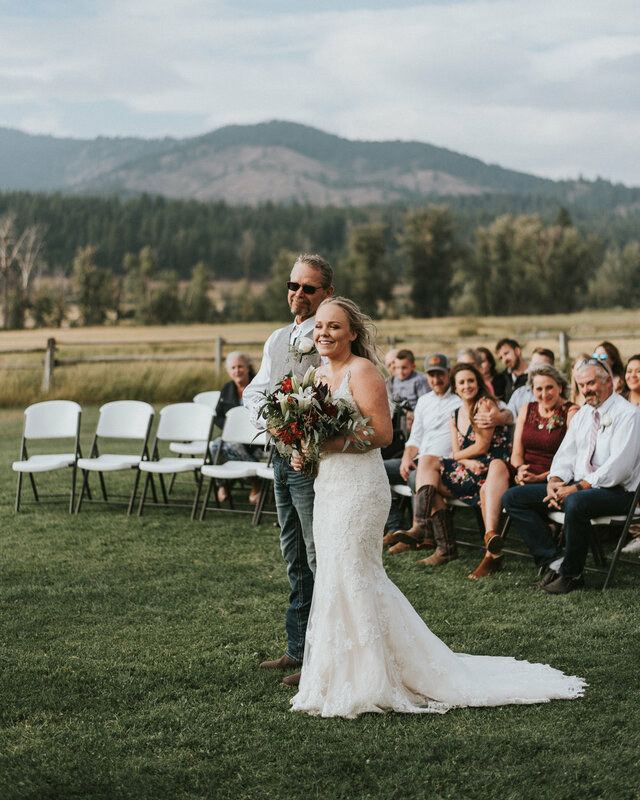 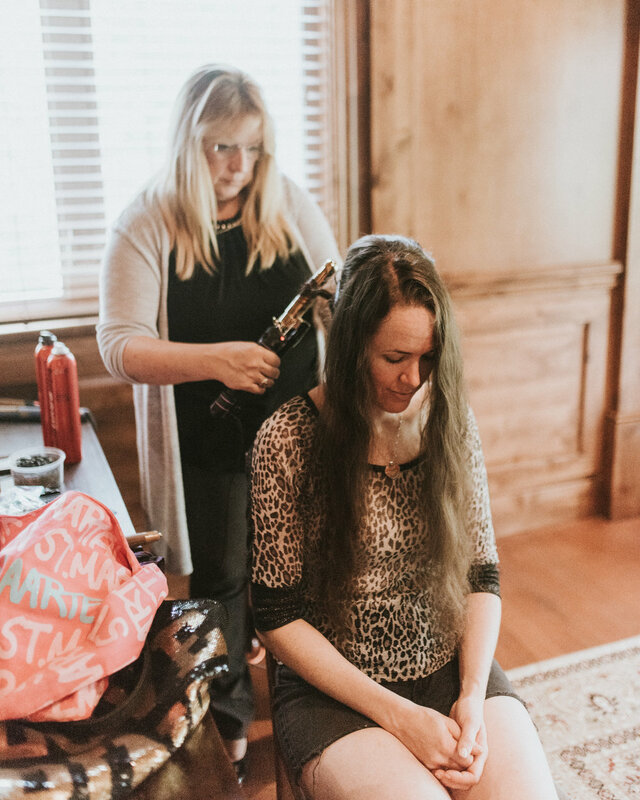 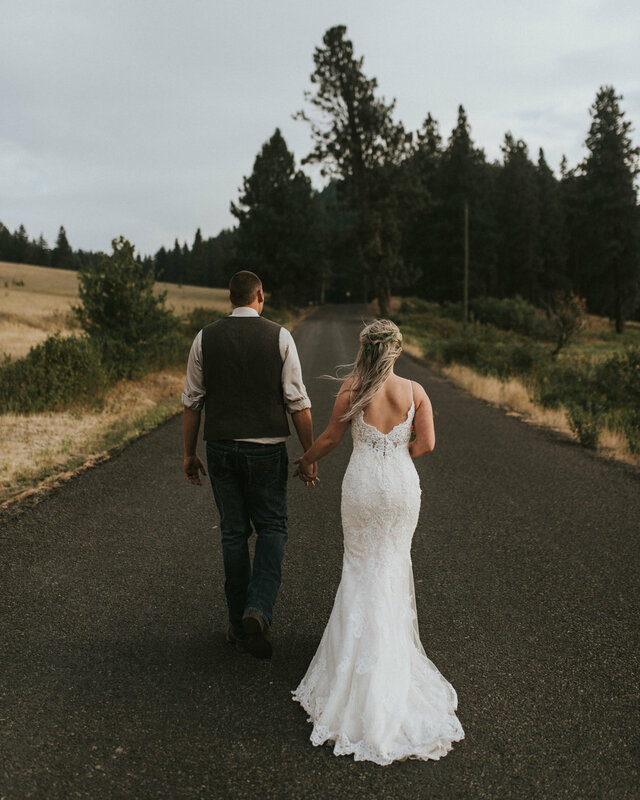 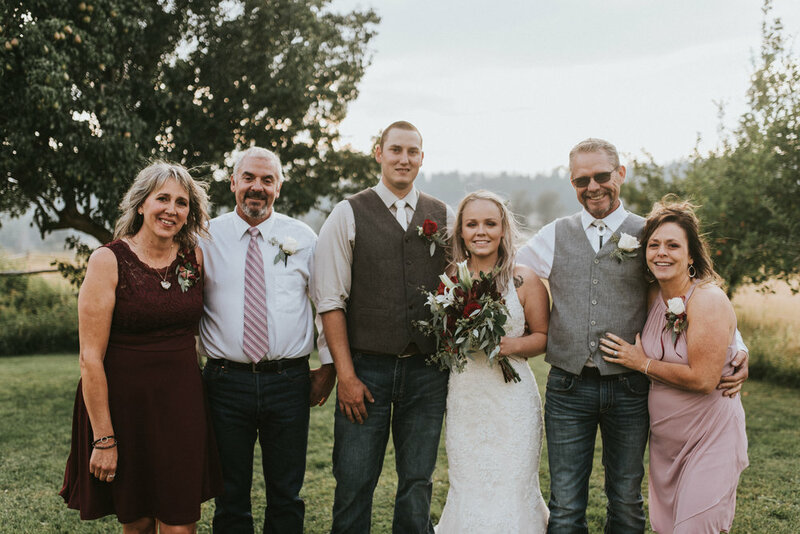 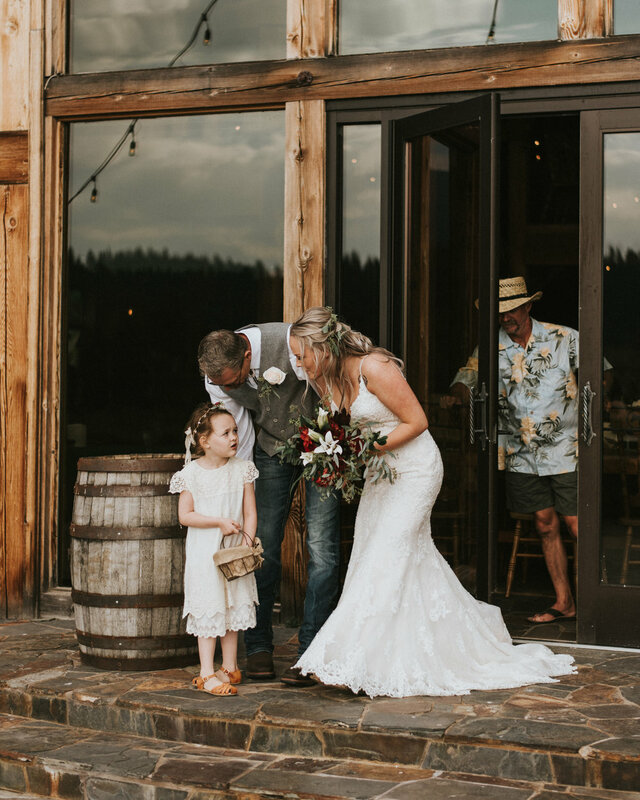 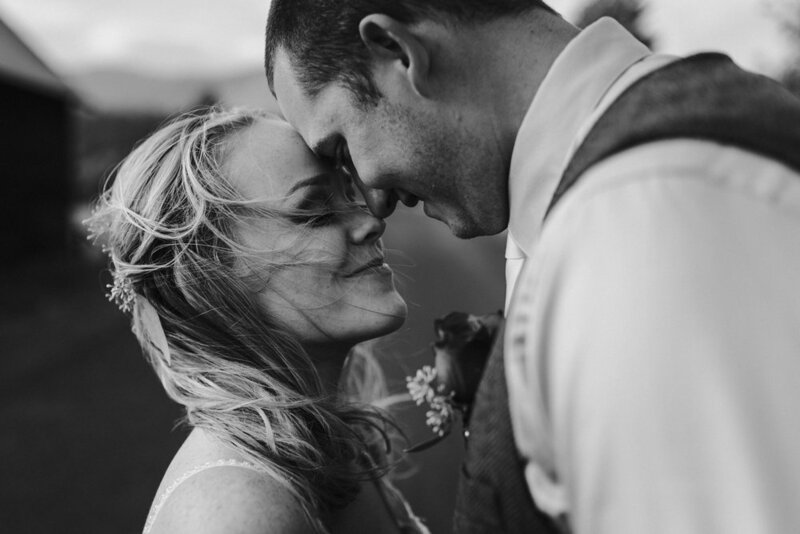 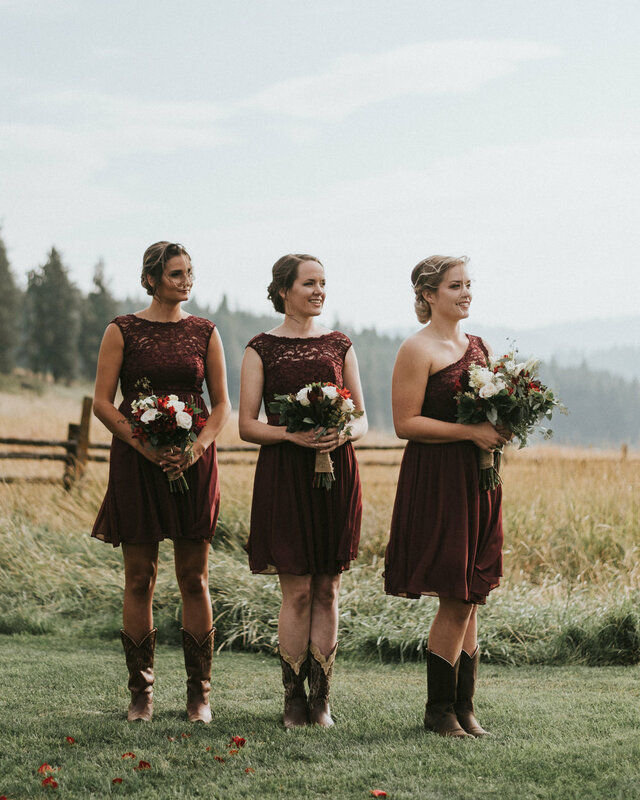 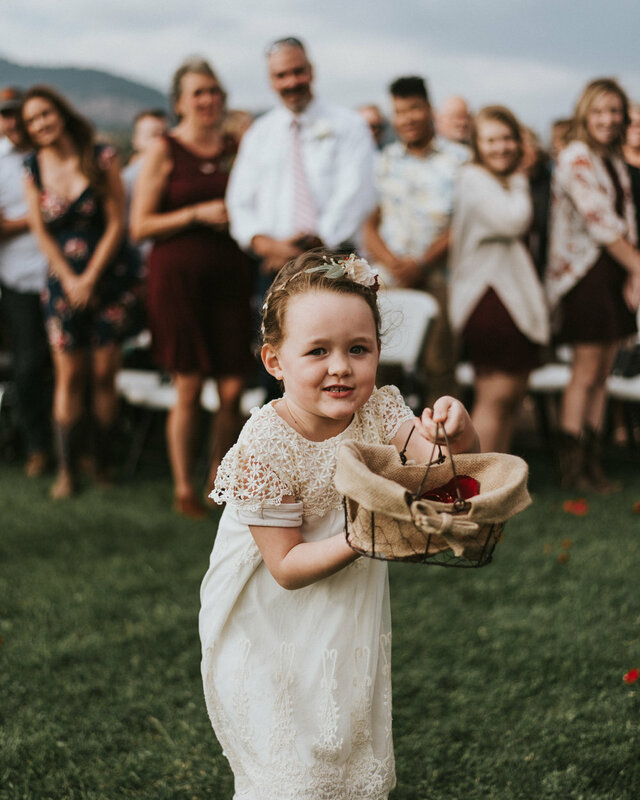 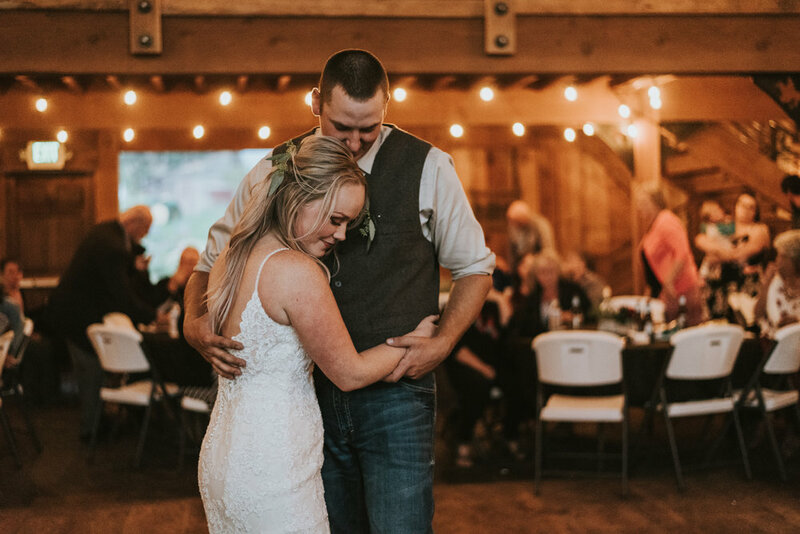 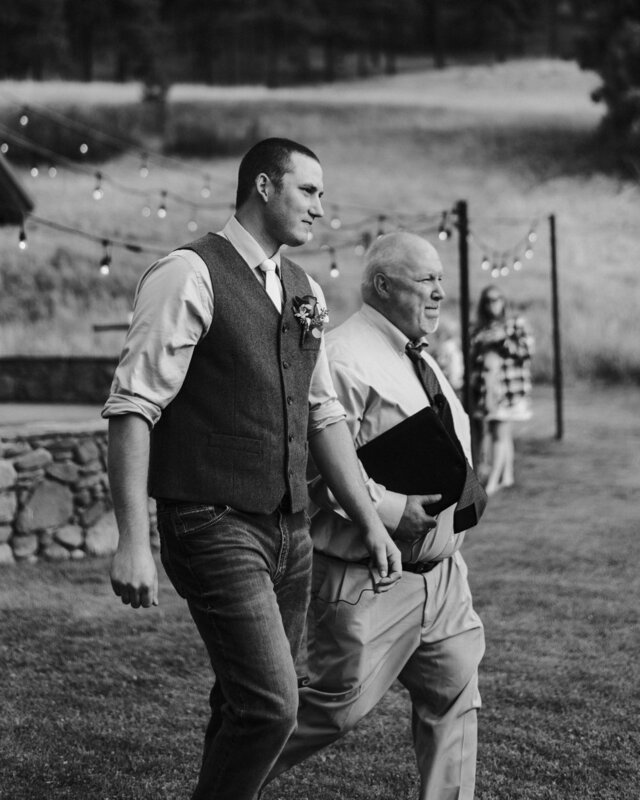 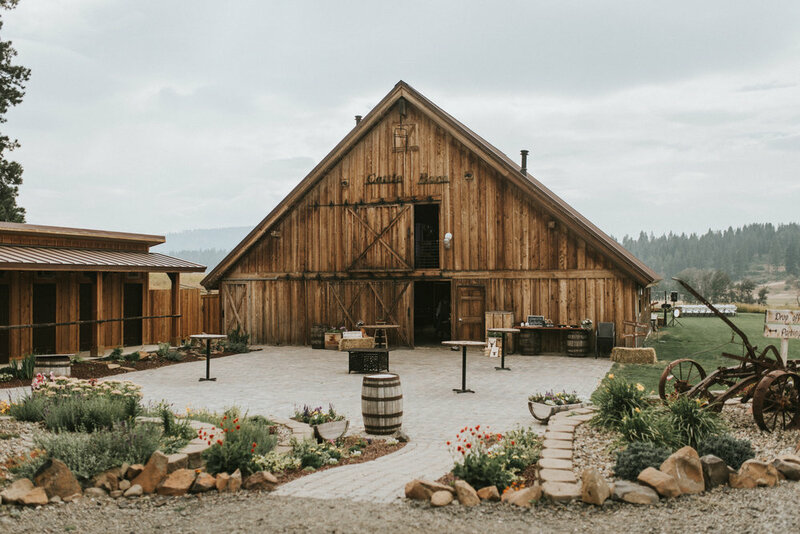 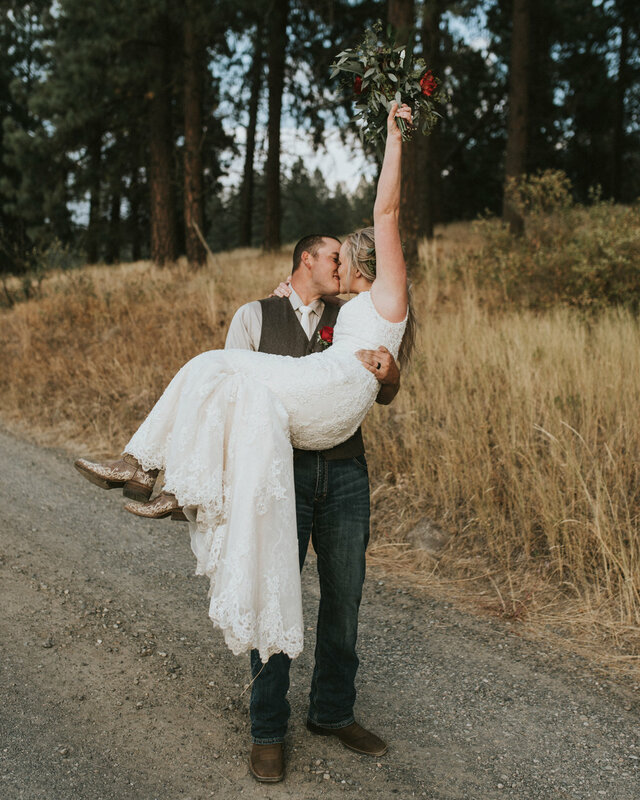 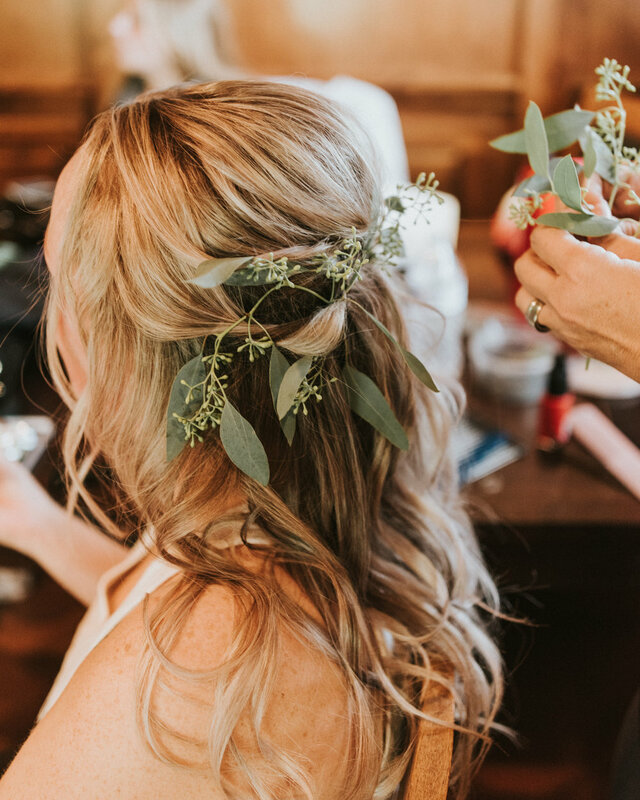 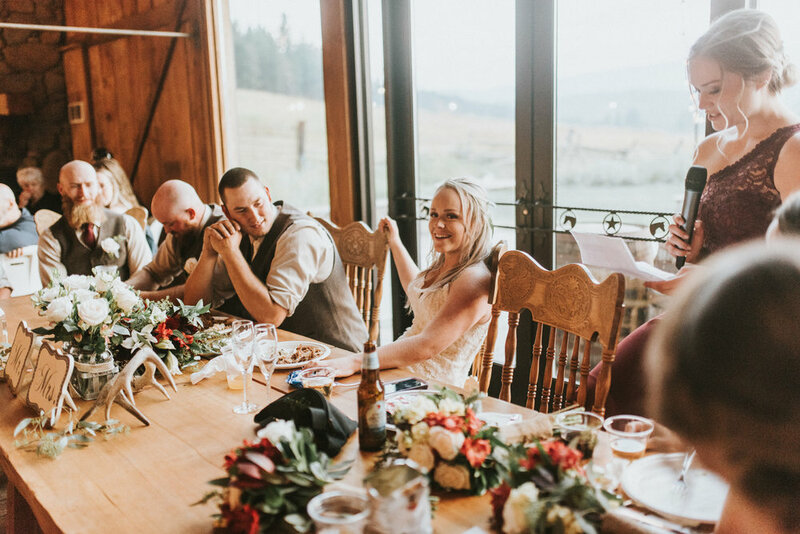 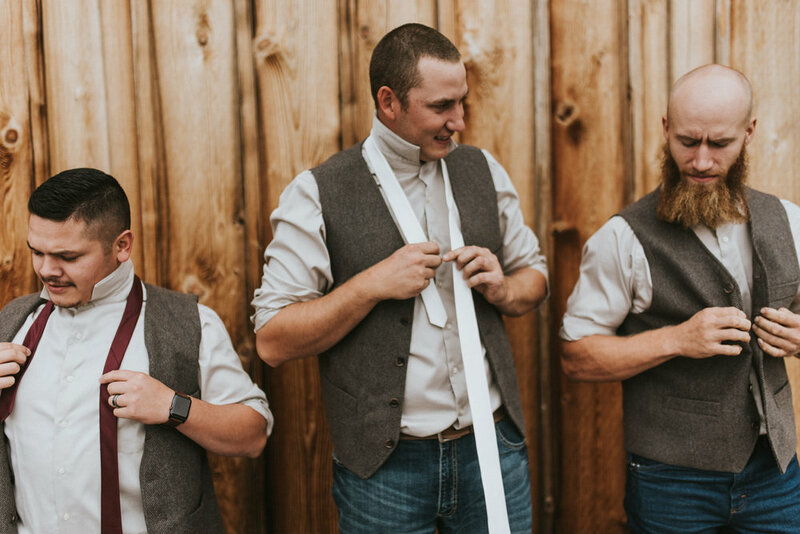 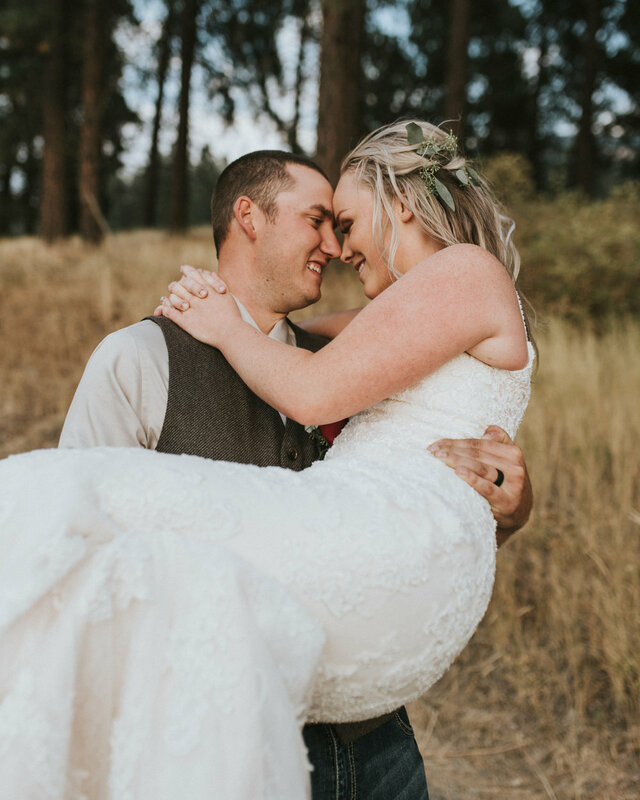 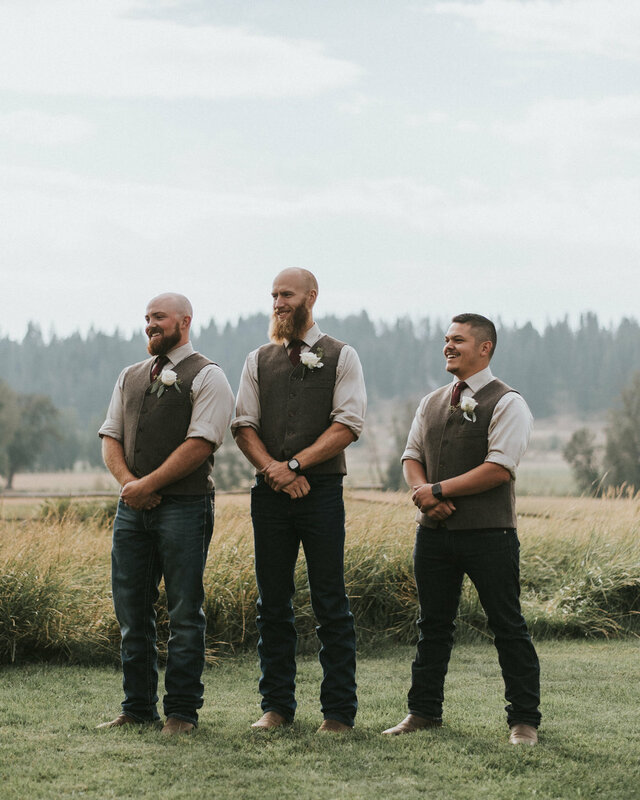 Today I’m bringing you Josh and Stephanie’s beautiful, windswept, country themed wedding at the Cattle Barn in Cle Elum, WA! 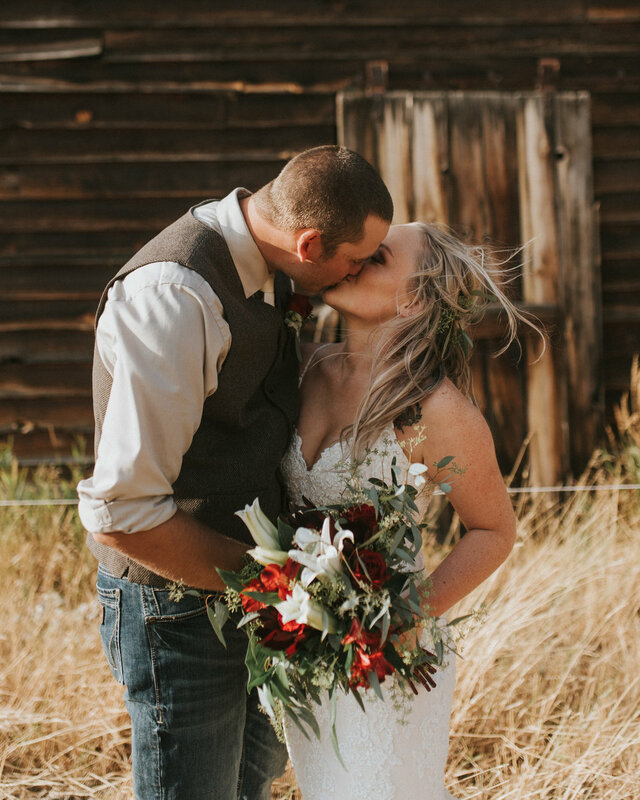 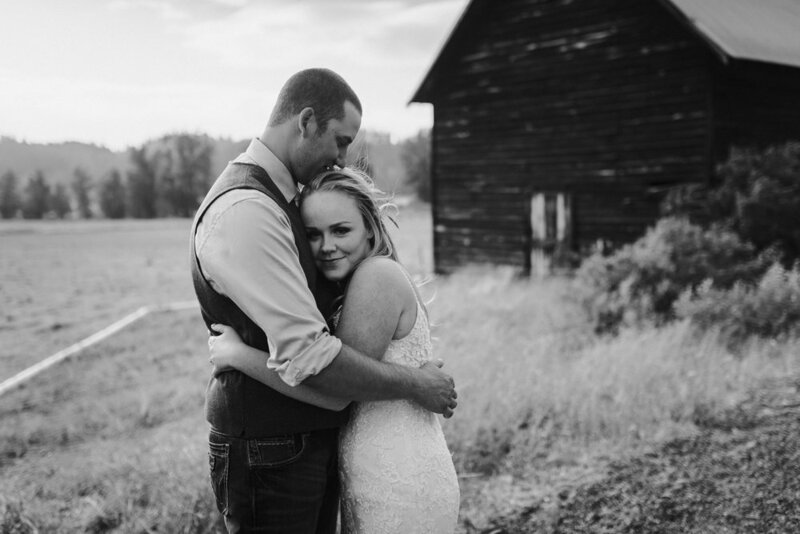 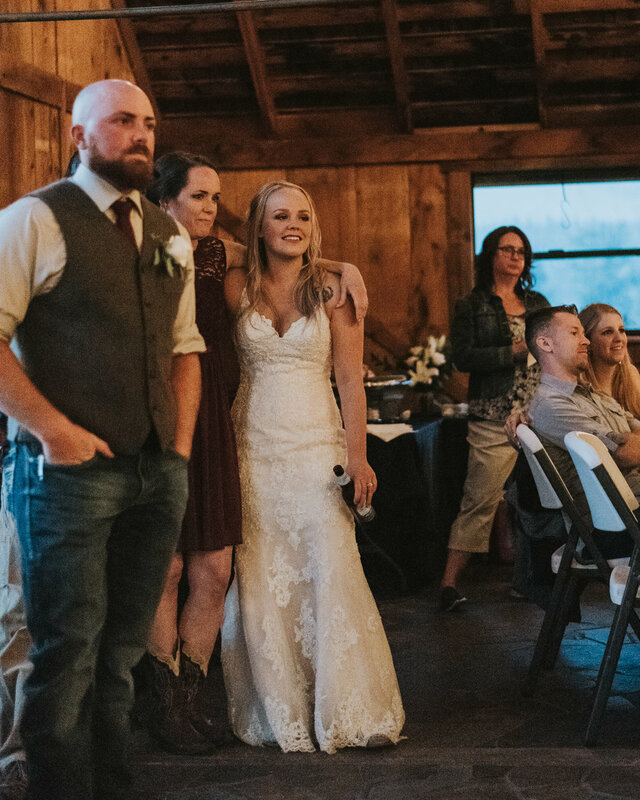 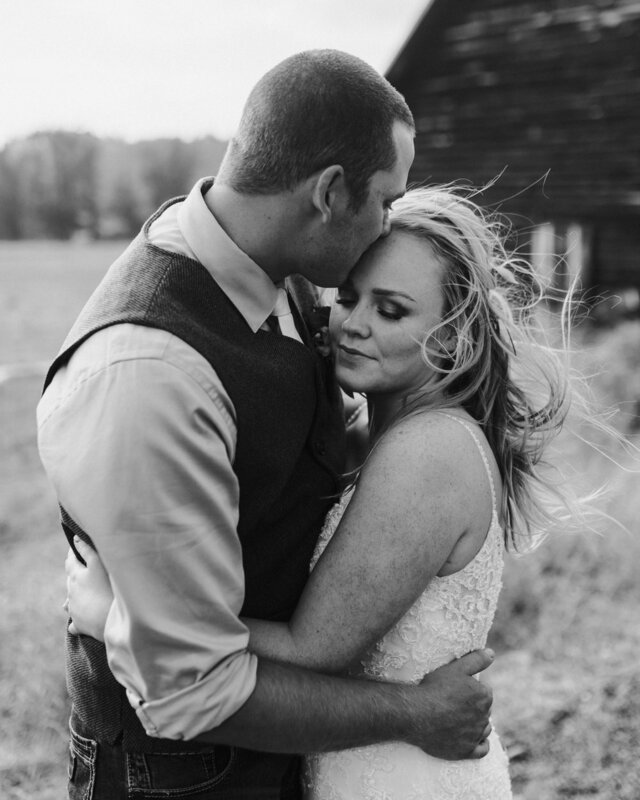 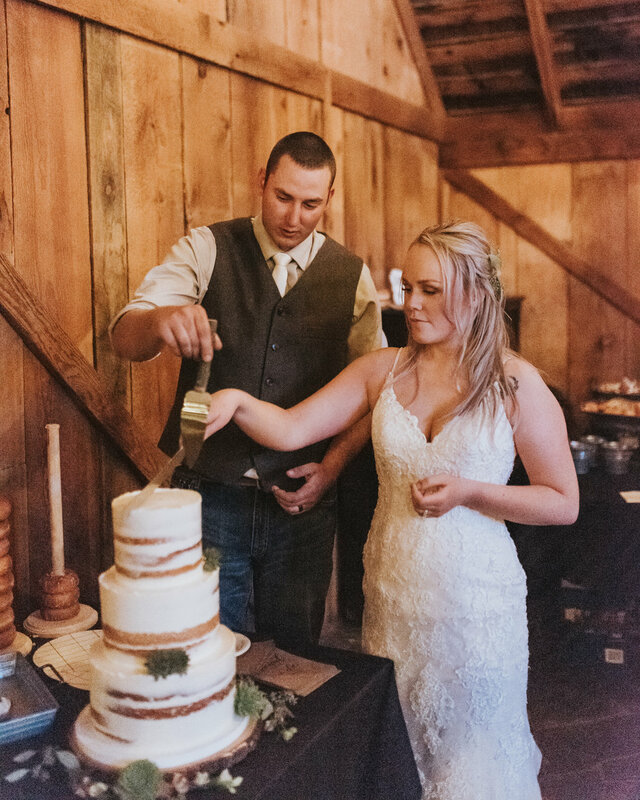 Their super cute venue was surrounded by rolling hills, multiple barns on the property, and lots of cows! 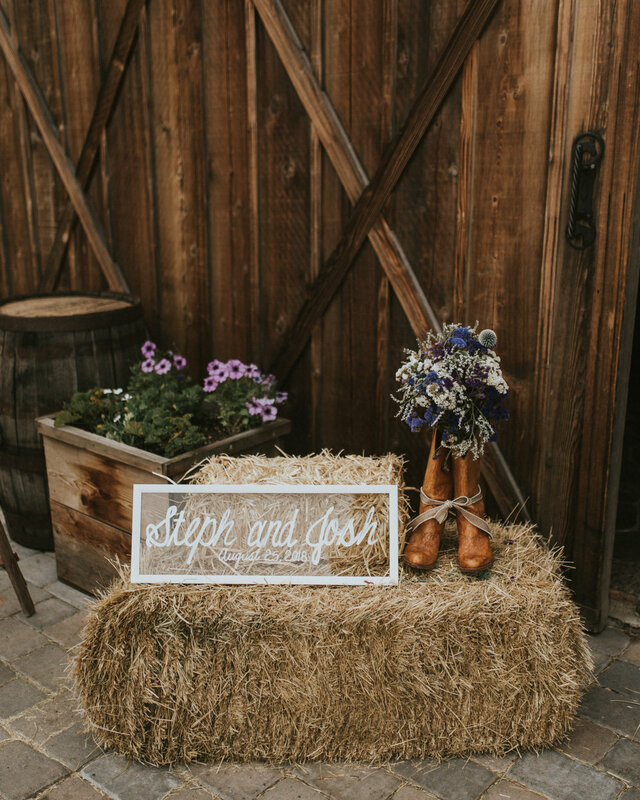 (Stephanie loves cows, so this was a definite bonus.) 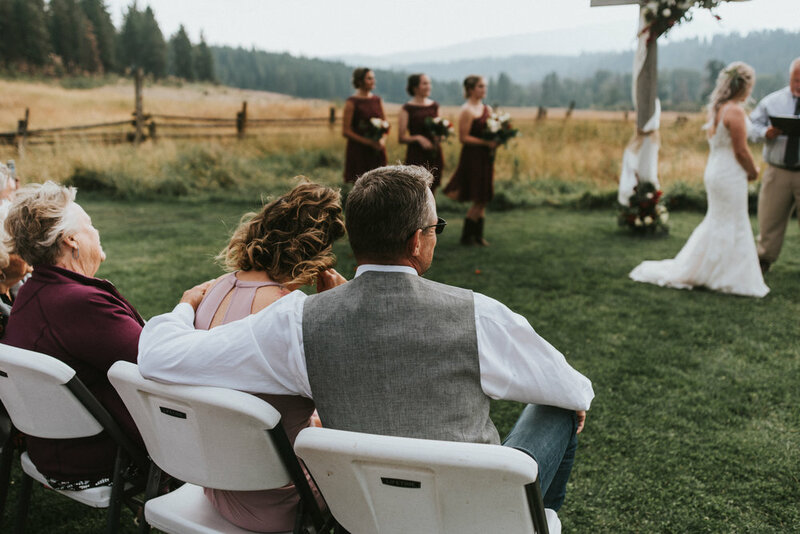 Although it had been pretty smoky from the surrounding wildfires the week prior, we were lucky enough to have smoke free skies and some cooler temperatures! 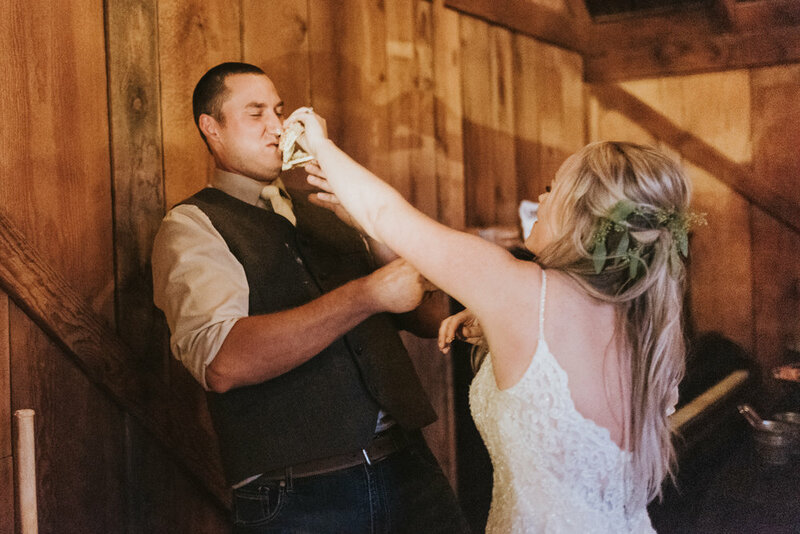 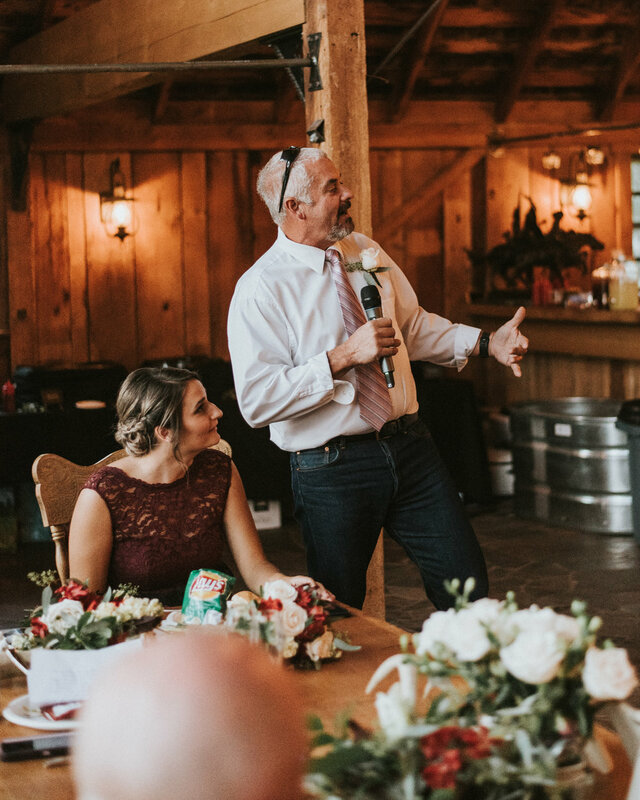 Some of my favorite moments included everyone ice-ing each other multiple times (photographic proof below), getting to catch up with old classmates, lucking out with the best, moodiest light ever for Josh + Stephanie’s bridal portraits, and laughing at all of everyone’s dancing during the reception! 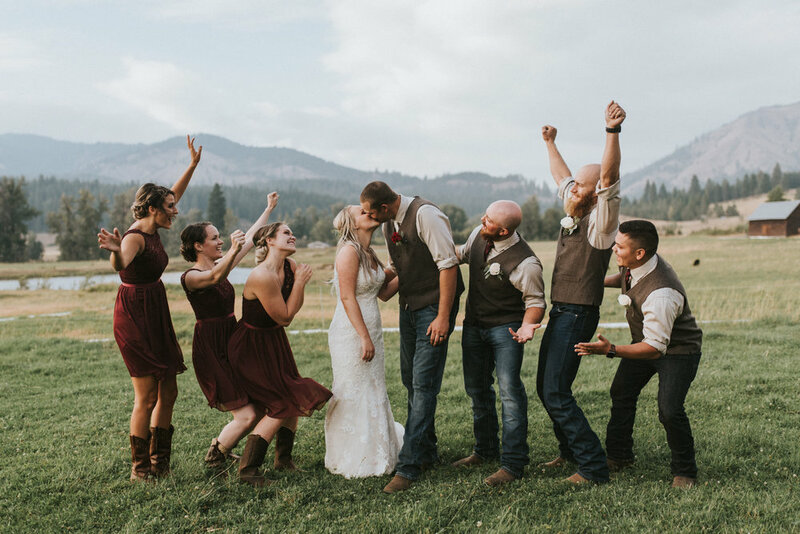 Honestly, receptions are made 100 times better by a fun group of people who aren’t afraid to let loose and dance, and these guys totally lived up to that. 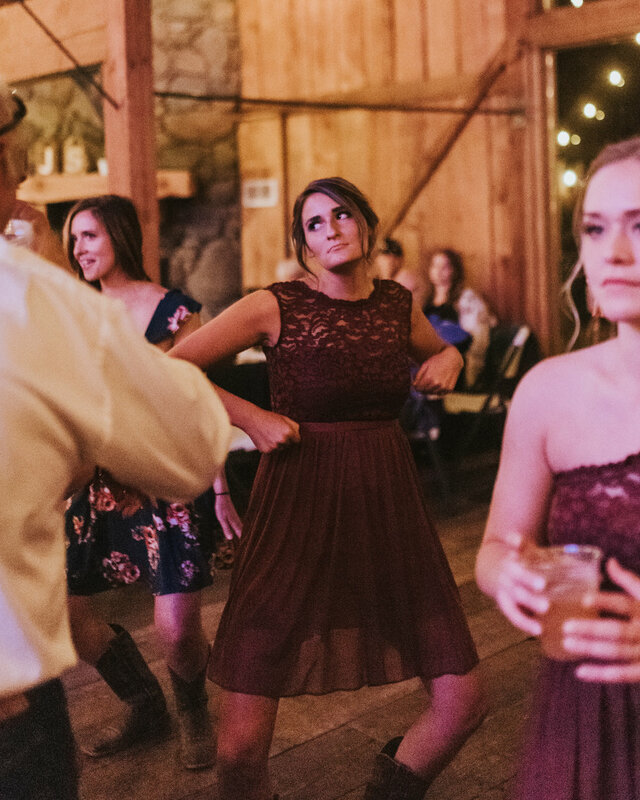 Another fun one in the books. 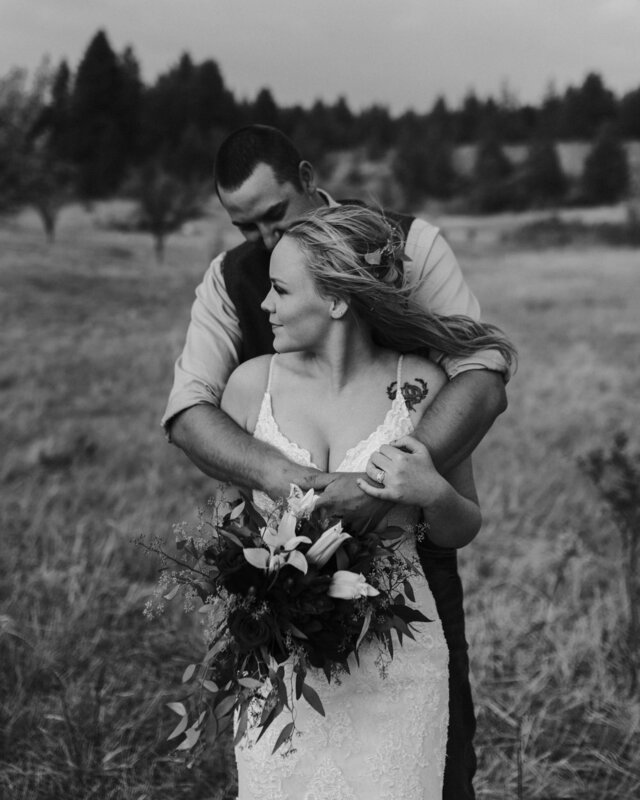 Congrats on your beautiful day, Josh and Stephanie!